In a world of streamlining and automating lives through time-saving mobile applications, many have come to depend upon their phones as hubs of their businesses. With the hustle and bustle of the Los Angeles scene, there is no shortage of LIVE entertainers looking for gigs. 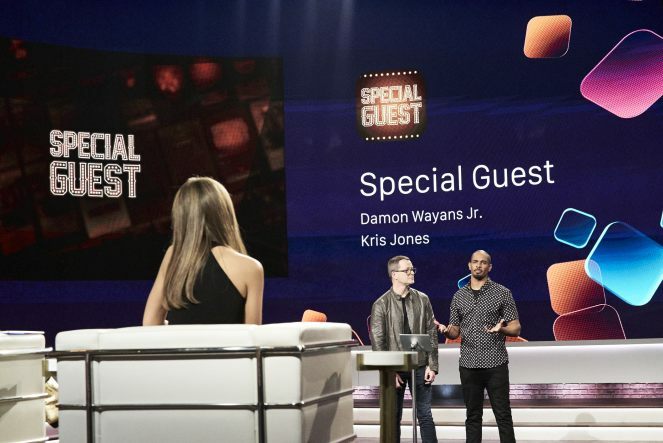 Comedian Damon Wayans, Jr and CEO Kristopher Jones have teamed to create “Special Guest,” a virtual one-stop-shop app for entertainers who look to book more gigs, and consumers looking to book talent. Coming from the legendary Wayans family of comedy, Damon has grown his career with the help of managers and agents, However, Damon has recognized that there are many talents across the nation who haven’t gotten the break they’ve needed. But what’s the catch? “It is important that (entertainers) know that unlike agents and managers, we do not take any part of their fee. They set the fee and they get all of what they charge. We are paid by the person booking the talent. This is the game changer; to democratize the experience of live entertainment and the way that talented people get paid,” Jones states. This will be welcome news to those “starving artists” operating on a shoestring budget, looking to get their big break in the entertainment business. Now with a tap of an app, “Special Guest” can be manager and agent in the palm of an entertainer’s hand. With “Special Guest,” people who are budding Booking Agents, or even parents looking to book a clown for their children’s’ birthdays can log in and book LIVE performers through the app’s beautiful, easy to navigate structure. Artists’ profiles can be viewed, along with pictures, videos and samples of their work. Never before has it been this accessible by the general public to preview and book talent in their area. 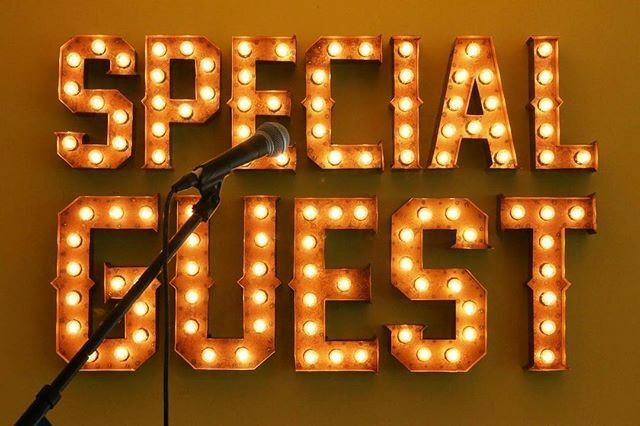 “Special Guest” looks to become the go-to app for LIVE entertainers with the DIY mentality. 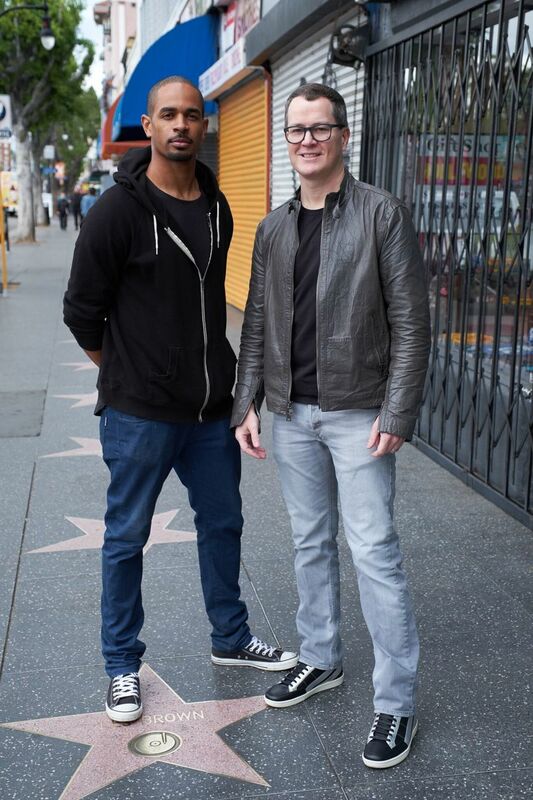 With 98 percent of talent being unmanaged, Damon Wayans, Jr., and Kristopher Jones are working to level the entertainment world playing field and provide an app experience and venue in which talent across the United States can be paid for what they love to do. Entertain.